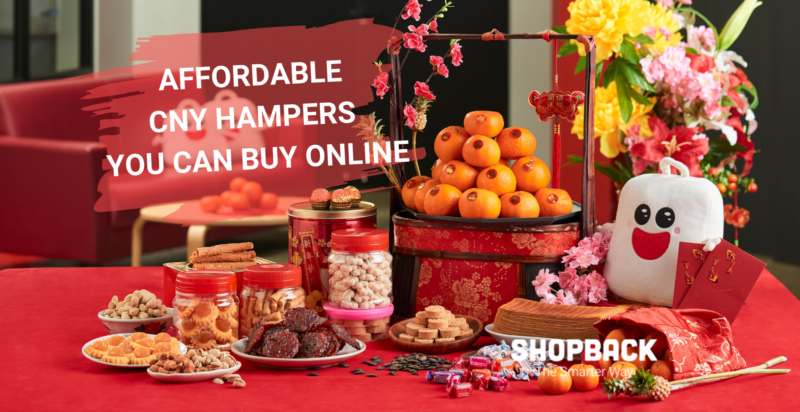 To help you with your CNY hamper search, here a handy list of very huat hampers that will bring prosperity to whoever it is gifted to! Cooking for 1? 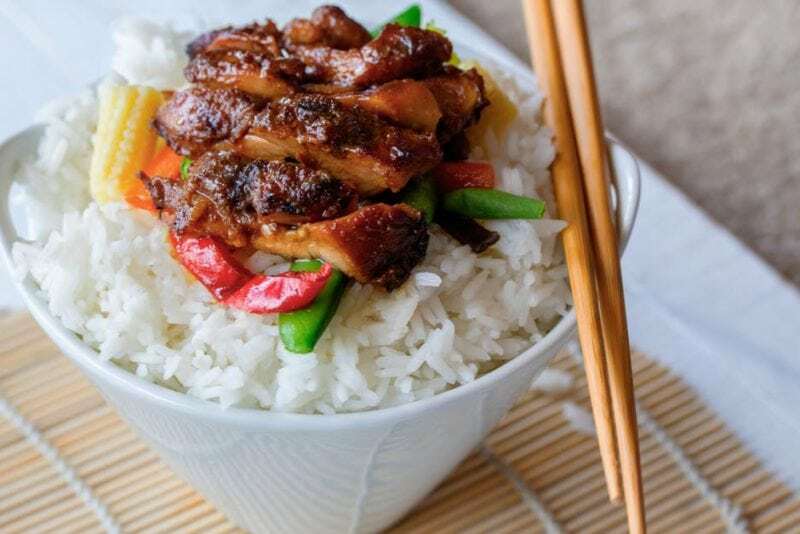 Be it for a breakfast lunch or dinner, these recipes are foolproof and guarantees you a delicious healthy meal. Top Online Pet Stores to Shop at To maximise Your Savings! Love your furry best friend and want to give them only the best? With the influx of online pet stores, you are left spoilt for choice! 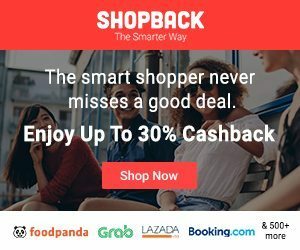 We have put together a list of online pet stores that will give you the most bang for your buck for all things cat, dog and beyond. An Onsen is a great place to relax and revitalise. However, stepping foot into an onsen can be a daunting experience. With this handy guide, we will set out the various dos and don’ts in an onsen. 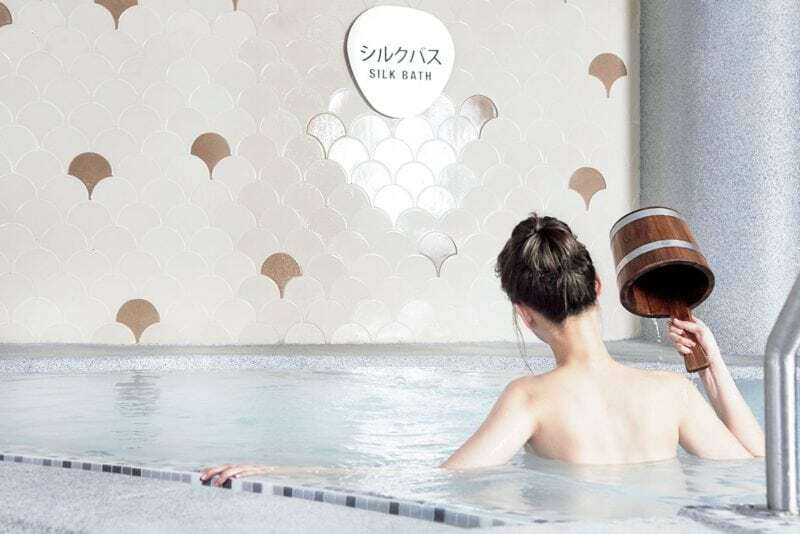 We also introduce to you the 2 onsens available in Singapore. So that you can enjoy the experience fully. 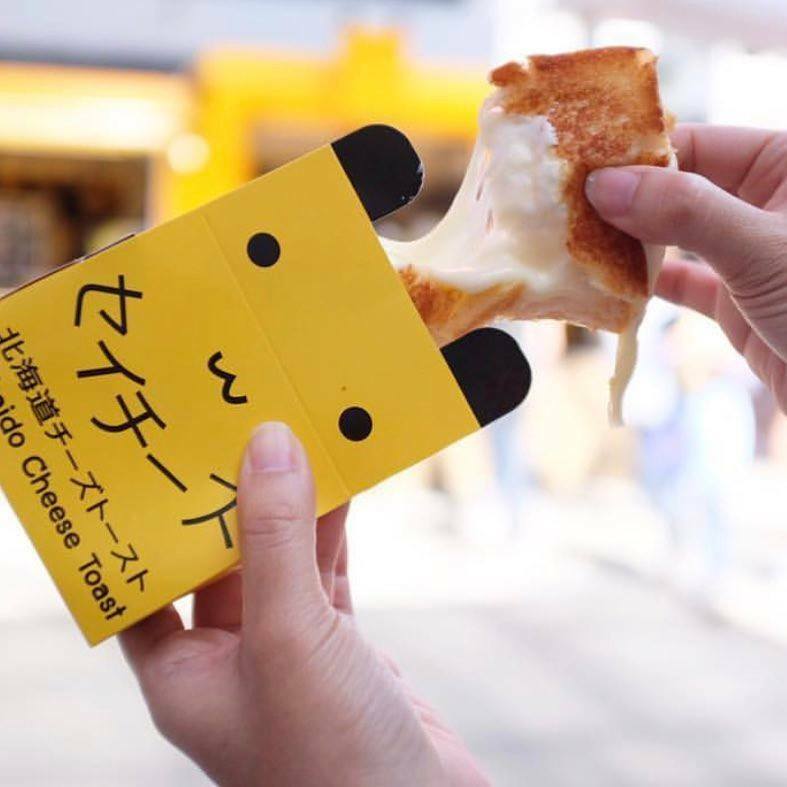 Unless you are living under a stone, you would have seen numerous picture of the stretchy Hokkaido cheese toast plastered all over Instagram. Visually pleasing, and delicious at the same time it is easy to see why the Hokkaido cheese toast has taken Singapore by storm. Find out where to get yours. Top Salad Bars in Singapore For a Healthier Lunch! Is there any lunch alternative that is nutritious and delicious at the same time? Yes! 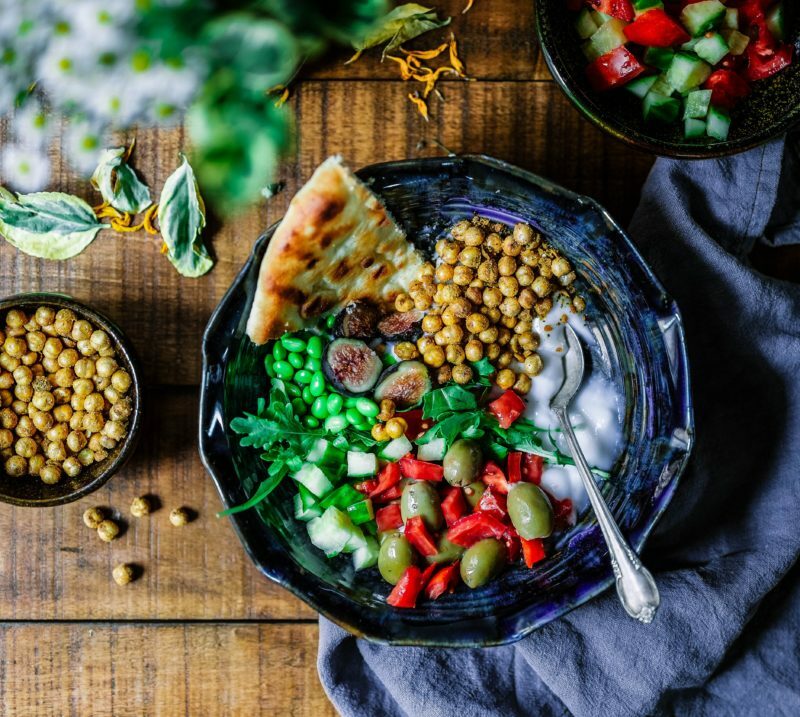 To aid you in your journey to a healthier diet, here are 7 salad bars in Singapore which serve up delicious salads for a satisfying meal. Want to kick back and relax by the pool? 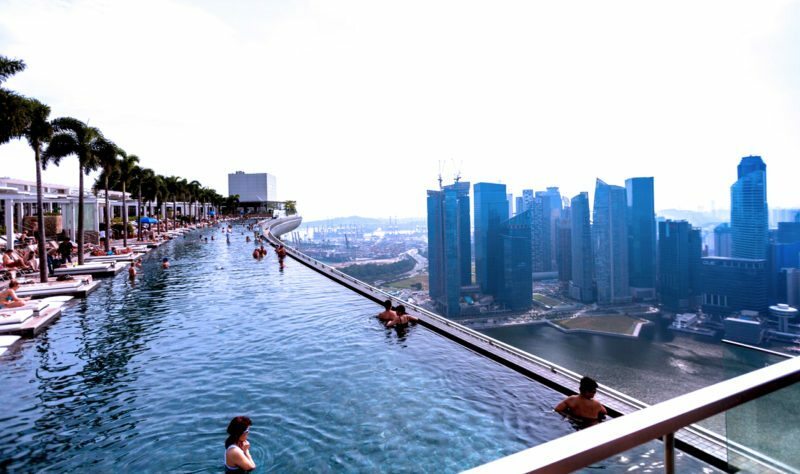 Other than Marina Bay Sands, here are some gorgeous infinity pools that overlook Singapore’s beautiful skyline! Where can you get a good quality steak at an affordable pricing? In JB, lah! 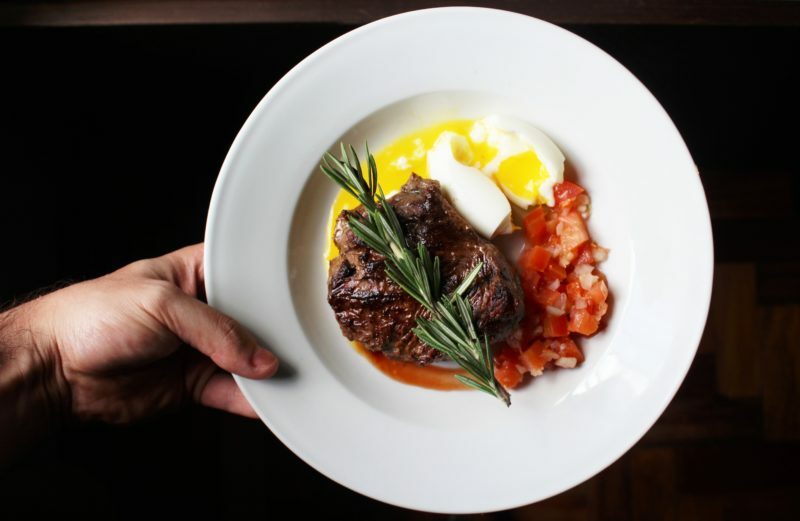 If you are someone who loves a good juicy steak, here are the best steakhouse to try in Johor Bahru! 6 Best Massage Spas in Johor Bahru That Are Clean, Cheap and Good!